Ray decided that he wanted to become a missionary in 2002 after coming back from his first of what would eventually be nine short term trips to Japan. Shelley grew up in a Japanese American church, taught English in Japan for two years, and has gone on four short term trips of her own to Japan. IBC sent out Ray and Shelley to Japan in July 2014. The five-year plan for the Kwans in Japan will involve two years of language school and integration into Hatta Nishi Christ Church in Osaka and the Japanese culture. 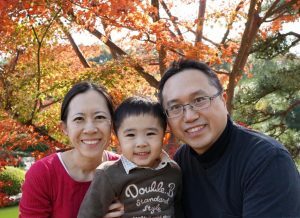 Their goals involve developing skills to effectively make disciples in Japan. You may support the Kwans here. Lance is helping to strengthen a church that has gone through some tough times to see it become a model church for biblical ministry. 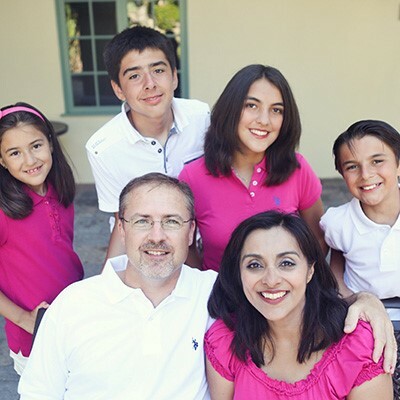 Sandy is primarily devoted to being a godly wife and mother. Short term goals: Church Strengthening/Planting, Preaching, Equipping men for ministry. Long-term goals: To equip the saints for the work of the ministry and to especially equip men to plant and pastor new churches; To provide quality biblical teaching and materials for Czech churches outside of our local context; Continue to reach the lost with the gospel and see missionaries sent out from the Czech Republic. You may support the Roberts by donating online here. You may support by donating online here.